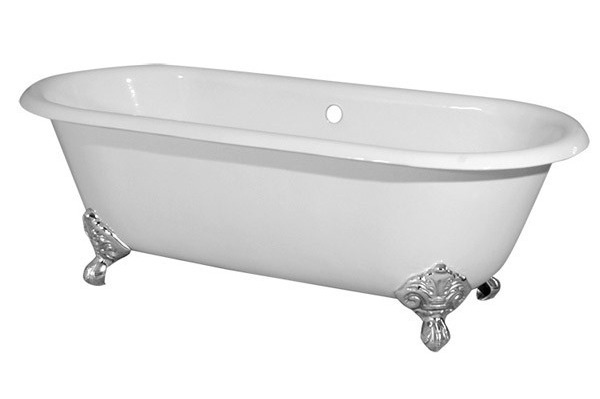 Today’s Five Star Friday product category is cast iron tubs. 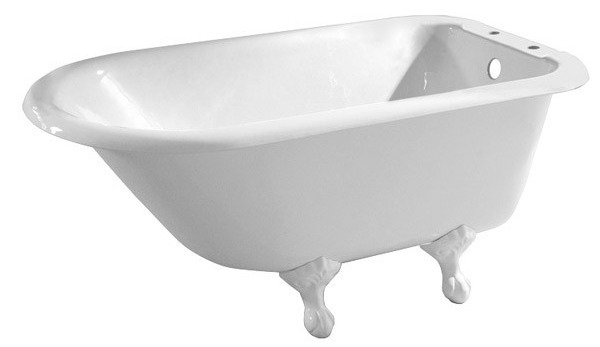 Here at Vintage Tub & Bath, we have a large selection of cast iron tub styles, including clawfoot, double ended, double slipper, drop-in, and freestanding tubs. Check out the reviews below to see what others have to say about our tubs. 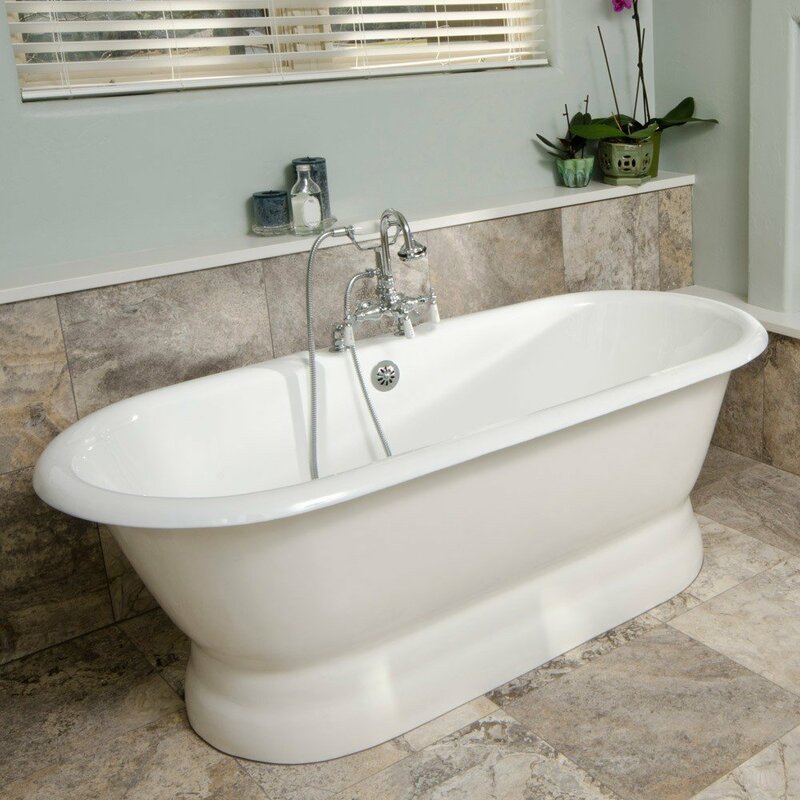 "We love the Classic Clawfoot Bathtub. Although it was quite heavy, it was easy to install. It looks nice and is easy to clean. This was the perfect addition to our vintage bathroom." "The tub is exactly what we wanted. And the color was perfect! I asked for a sample of the color to be sent to me before I ordered and the finished product was identical. The people at Vintage Tub are knowledgeable and easy to work with. The prices, incidentally, were less expensive - even with shipping - than any tub, I could find in my area (probably because I wanted a longer tub). I would definitely order from them again!" "We love this tub!!!! Wanted something special for our master bath in our renovated 1916 bungalow. This makes such a statement and everyone who sees it is blown away! We placed the wall mounted faucet in the center, which is perfect for us. The installation seemed easy, but I wasn't the one lifting 500#s. The finish is perfect and we couldn't be happier. I must say though that the best part of my buying experience was the Customer Service staff at VT&B. From the first phone call inquiring about their products to final delivery of the last piece, everyone was very professional and knowledgeable. They even shipped all of our faucets and held the tubs until we were ready." "I now have the bathroom I have always wanted. The tub is perfect! It really made my small bathroom look larger." Visit us today at VintageTub.com and let us know which clawfoot or pedestal tub you'd choose for your bathroom!